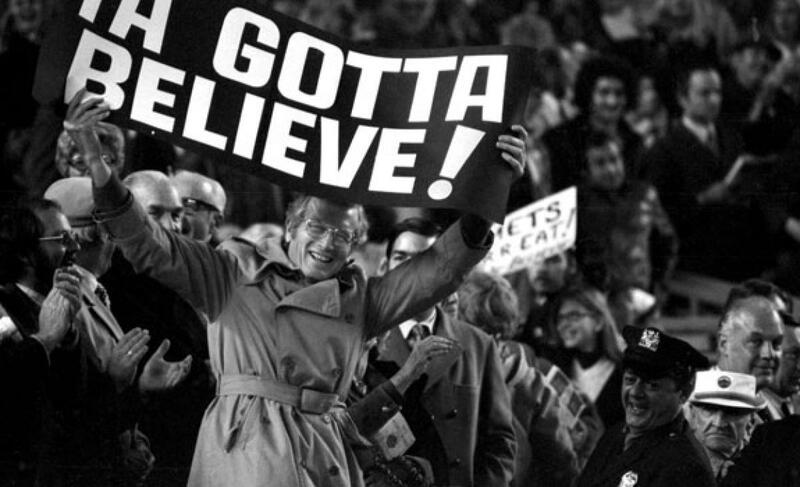 Awards, Roster Updates, Notes | We Gotta Believe! After a 2 1/2 week post-World-Series detox, I’m back to report on the offseason. As always, don’t forget to follow me on Flipboard, where I always share up to the minute notes and stories from various publications. Matt Harvey and Yoenis Cespedes were the only Mets to come away with a major award this season, with Cespedes winning the American League Gold Glove award as a left fielder and Harvey winning the NL Comeback Player of the Year award. Curtis Granderson was nominated in right field in the NL, but lost out to Jason Heyward. For Rookie of the Year, Noah Syndergaard finished 4th in the voting behind Kris Bryant, Matt Duffy, and Jung Ho Kang. Terry Collins finished 3rd in Manager of the Year voting behind Joe Maddon and Mike Matheny. Jacob deGrom finished 7th in Cy Young voting, behind Jake Arrieta, Zack Greinke, Clayton Kershaw, Gerrit Cole, Max Scherzer, and Madison Bumgarner. Yoenis Cespedes finished 13th in the NL MVP vote, while Curtis Granderson finished 18th (Courtesy of a single 7th place vote by Mike Puma of the NY Post). The Mets added infielder Ty Kelly on a minor league contract with a spring training invite, while they lost lefty reliever Jack Leathersich (rehabbing from Tommy John surgery) on waivers to the Chicago Cubs. Josh Smoker, left handed reliever from AA, was added to the 40 man roster. The 40 man roster currently sits at 35, not including Kelly (on a minor league contract) and Jenrry Mejia (restricted). 7 Mets minor leaguers are eligible for the Rule 5 draft this December, and if left off the 40 man roster, can be selected by any major league team. Of the 7, 4 seem likey to be protected on the 40-man roster: outfielder Brandon Nimmo, outfielder Wulimer Becerra, right-handed pitcher Robert Gsellman, and right-handed pitcher Matt Bowman. Shortstop T.J. Rivera, right-handed pitcher Seth Lugo, and first baseman Jayce Boyd are also eligible. A few hours after publishing this article, the Mets added 4 minor leaguers to the 40 man roster: Nimmo, Gsellman, Lugo, and right handed pitcher Jeff Walters. Beccera, who arrived alongside Travis d’Arnaud and Noah Syndergaard in the R.A. Dickey trade, is in particular danger of being selected in the Rule 5 draft.